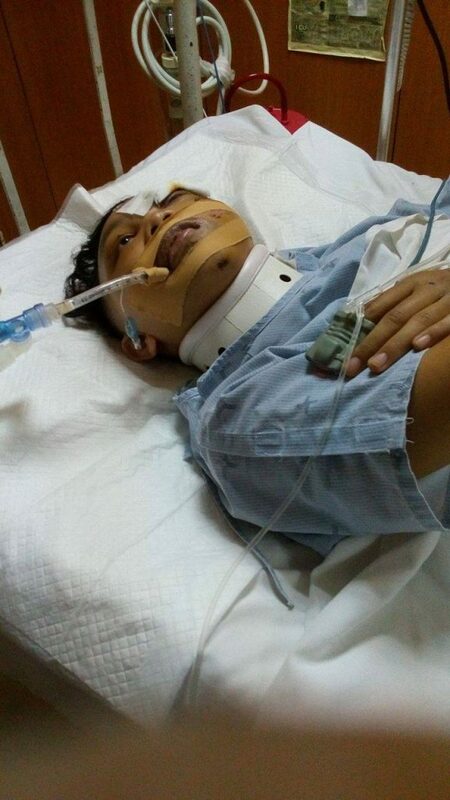 The survival story of this student from Laguna will surely amaze you. Even if he went into a coma after a motorcyle accident, this didn’t stop his dream of finishing his studies. On August 31, 2017, Nike Strada Laderas, a student of Colegio San Agustin-Binan met a tragic accident when the motorcyle he was driving bumped into a car. Everything went so fast after that; he was rushed in the hospital unconscious, bloodied and had a 50/50 chance of survival. His parents were warned that even if he wakes from his coma, he might end up being like a vegetable. After four days of being comatose, he miraculously woke up. He saw that many people were waiting for him and everyone was crying and smiling at the same time. They couldn’t believe their eyes. After he finally came to his senses, Nike Laderas realized that he had so much catching up to do in school. He was determined to graduate so even if he was still in a wheelchair, it didn’t stop him from fulfilling his dreams. He had to cross-enroll at the TRIMEX Colleges for his remaining three minor subjects. Though he was still recuperating from his accident, he was keen on catching up with all his scholastic requirements and finishing his thesis. It wasn’t really easy for him but he was able to do it. Laderas is a scholar of the City Education of Binan and he thanked them for making him able to finish his studies despite the odds. He shared his photo when he was in a coma together with his graduation pic. 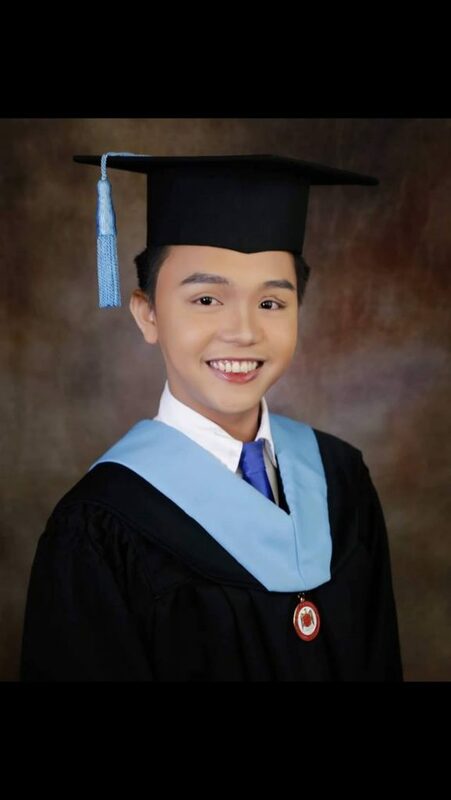 He earned himself a Bachelor of Arts in Communication degree and he also listed a few of his accomplishments; Outstanding Performance in Practicum, Dean’s Honor List (2017-2019), Iskolar ng Bayan and “Bulagta Survivor”.